A new destination to Italy joins the Gatwick network with a year-round route to Milan Bergamo. The six-per-week service launches on 1st of September 2019. 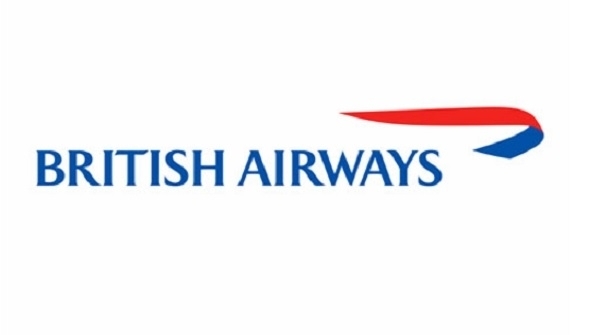 It’s the latest exciting destination to join our British Airways Gatwick network and is perfectly located for a city break, a summer visit to the lakes or even a skiing holiday in The Alps. Bergamo Airport is conveniently nestled between some of Italy’s most picturesque Lakes and Milan. The airport is 45km from the fashion capital known for its sophistication and creativity which is perfect for a weekend city break. It is the closest gateway to Lake Como and driving distance from Lake Garda, as well as the Franciacorta Wine Region. Bergamo also borders The Alps, providing convenient access to a number of ski resorts during winter. Now we are flying our Summer schedule a reminder of the new routes from Gatwick which include the Greek Island of Kos and the Spanish cities of Bilbao and Almeria .